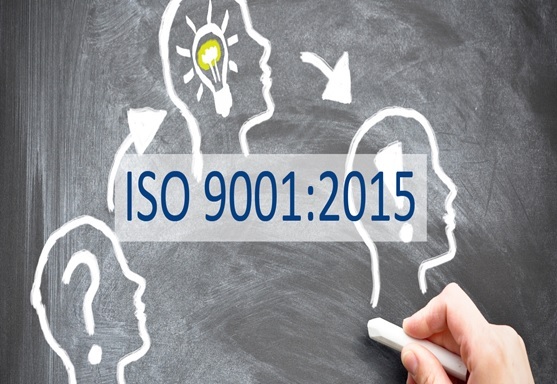 The newly revised version of ISO 9001:2015, the world’s most popular standard for quality management, has been published. The changes to the standard make it flexible enough to offer multiple benefits to organizations. All the interested parties can contact directly to ICA. To know the status of any certified customer by ICA. And also can ask about the withdrawal, suspension and cancel information of the client. “Certification are fair and use a practical approach to auditing which has aided in the development of a good working relationship between our organisations." The level of support and response we received during our process towards Certification was excellent. We enjoyed having you here again and really appreciate your ideas and comments regarding our systems. We know we have a choice and that choice will always be ICA. We are much pleased with the professionalism and attitude of your team in Qatar. We would be more than happy to recommend ICA to our business friends. © Copyright 2014 by International Certification Authority (ICA) . All Rights Reserved.